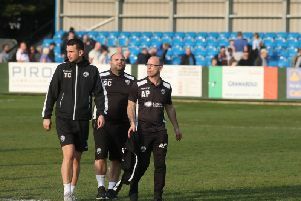 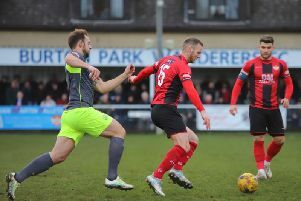 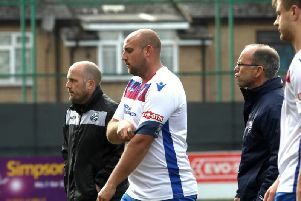 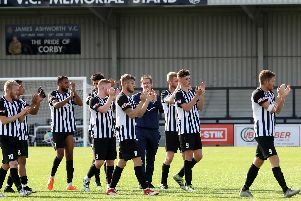 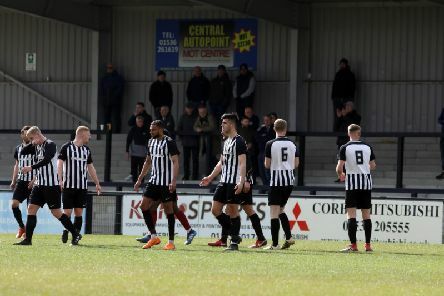 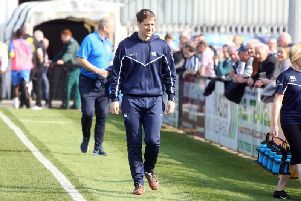 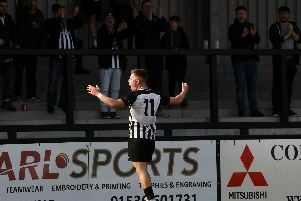 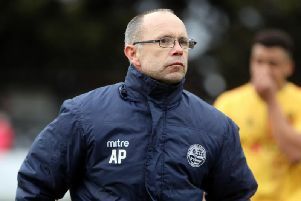 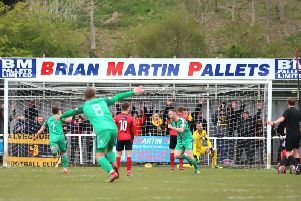 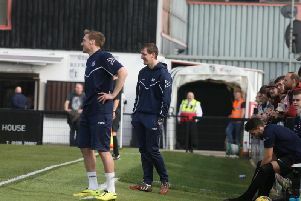 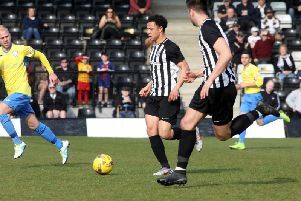 Andy Peaks knows his AFC Rushden & Diamonds team must go on the attack if they are to launch one final assault on the Evo-Stik League South Premier Division Central play-off places. 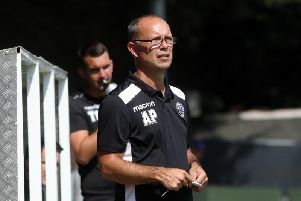 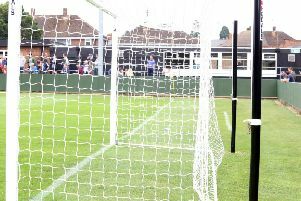 Andy Peaks insists there is no way AFC Rushden & Diamonds will be giving up on a play-off place until it is mathematically impossible. 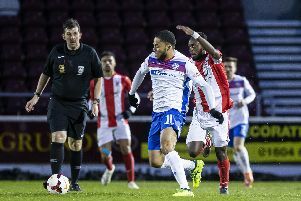 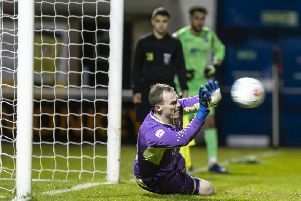 AFC Rushden & Diamonds were denied a piece of silverware after they lost in a penalty shoot-out to higher-ranked opposition in the NFA Hillier Senior Cup final at Northampton Town’s PTS Academy Stadium. 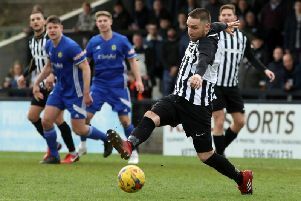 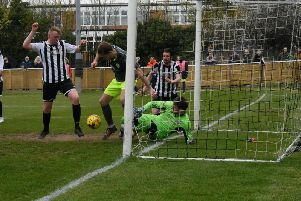 Andy Peaks was far from downhearted after AFC Rushden & Diamonds suffered penalty shoot-out heartbreak in the final of the NFA Hillier Senior Cup. 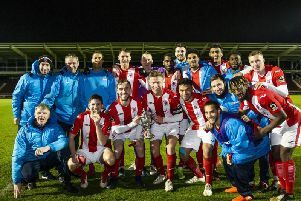 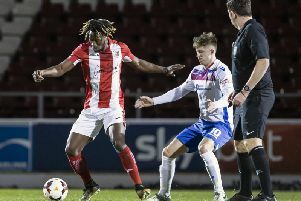 AFC Rushden & Diamonds’ hopes of picking up some silverware this season were ended as Brackley Town held their nerve to claim the NFA Hillier Senior Cup after a penalty shoot-out at Northampton Town’s PTS Academy Stadium. 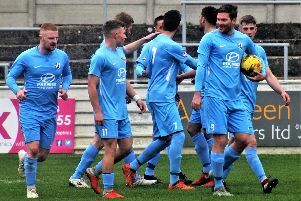 Andy Peaks knows his AFC Rushden & Diamonds players will have to be at their best if they are to lift the NFA Hillier Senior Cup tonight (Tuesday).